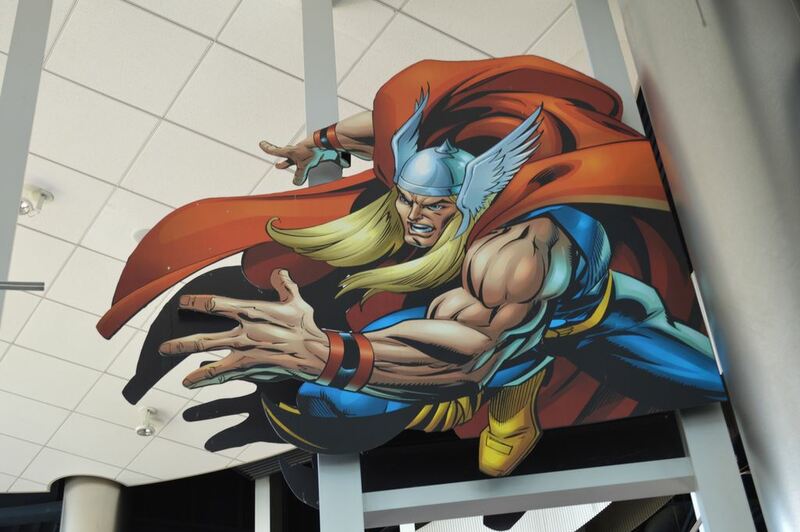 Universal's Islands of Adventure in Marvel Super Hero Island, across from the comic shop. 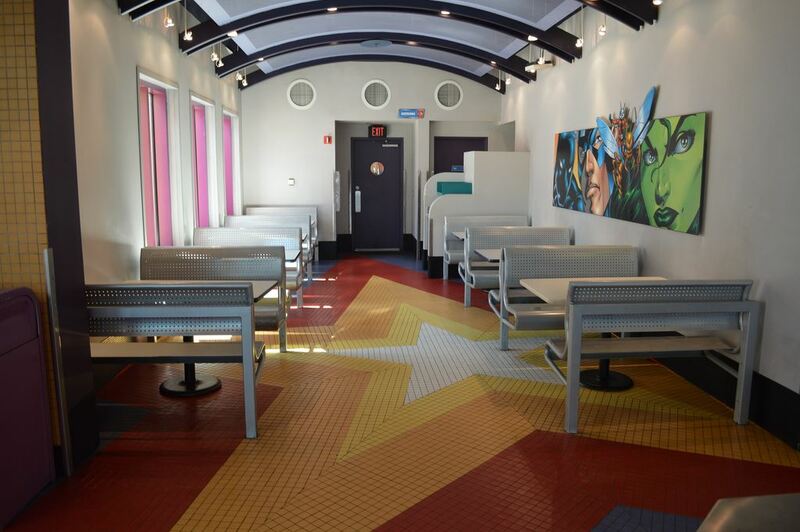 A small selection of burgers and chicken sandwiches, with indoor seating and air-conditioning. 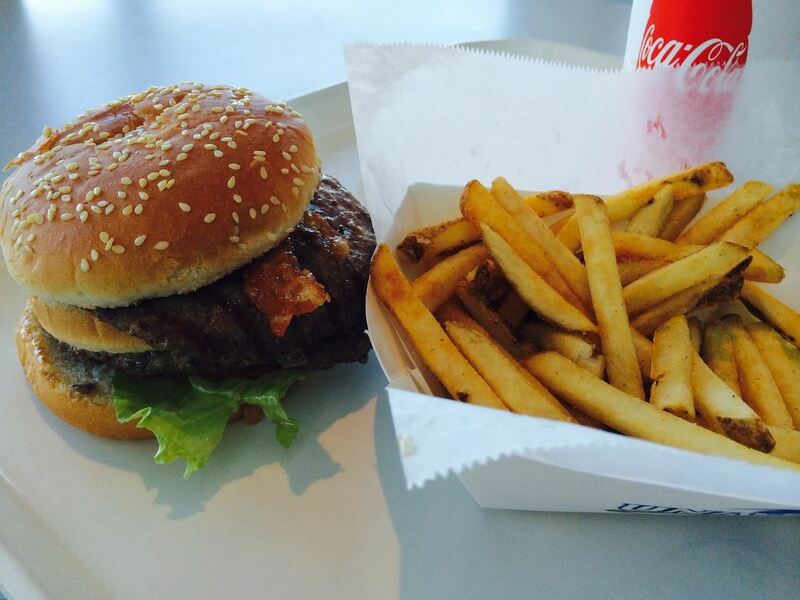 The meat is entirely average, but comes served on a sesame seed bun, and you can get a milkshake and onion rings to complete your combo. 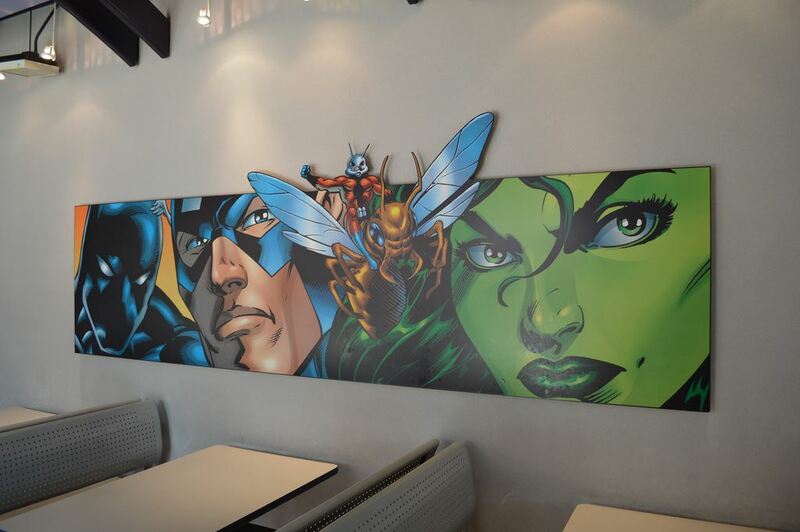 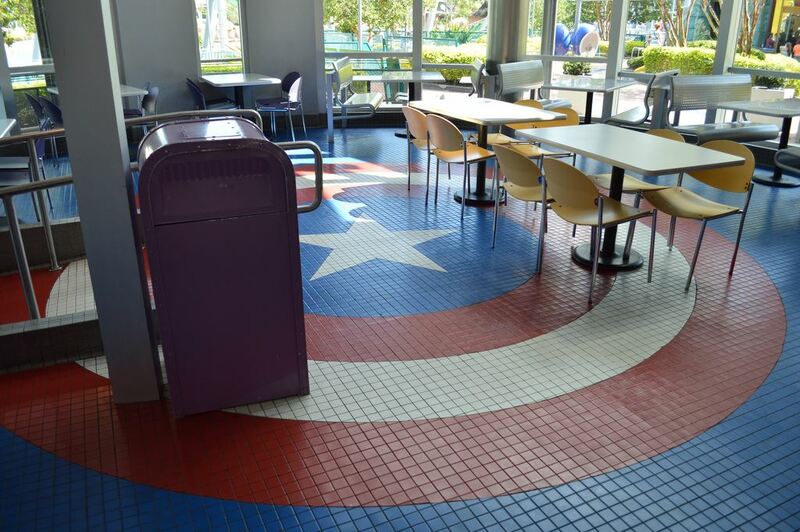 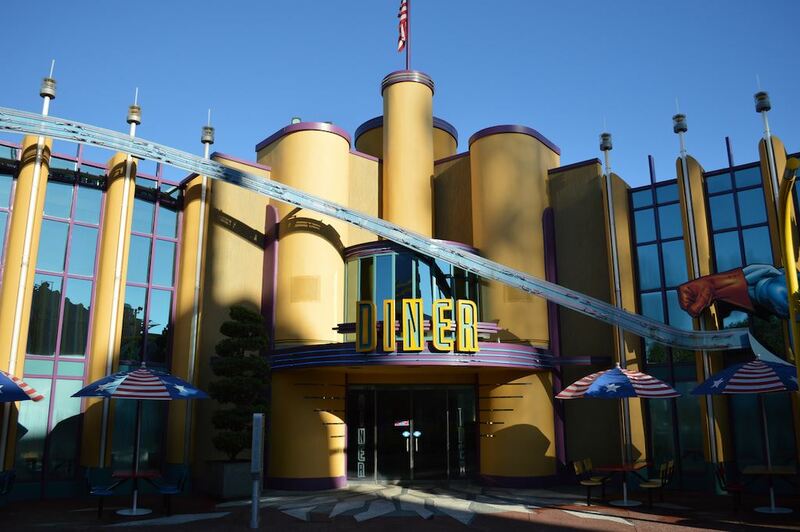 While it's titled Captain America Diner, the inside is all themed to the Marvel Comics version of The Avengers, including references to "C" level characters in the group such as the Black Knight and Wonder Man. 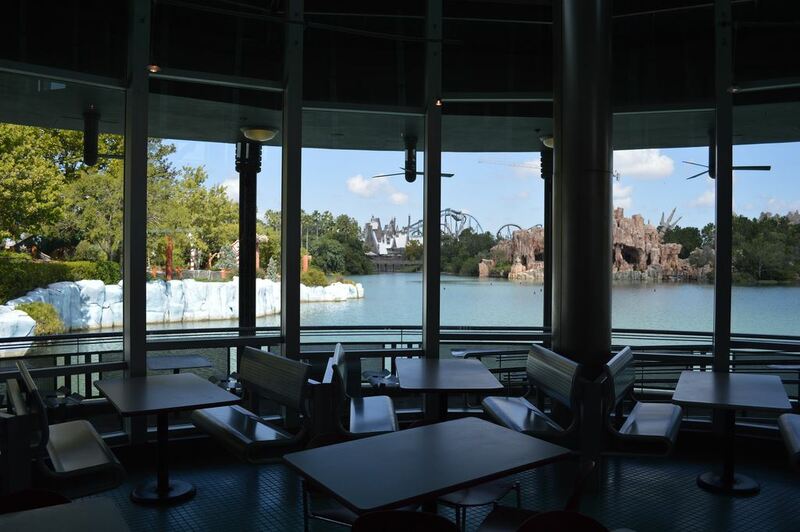 There is some great seating available inside with a gorgeous look outside into the lagoon (and with a great view of Mythos and Hogwart's castle), and even the flooring itself is themed. 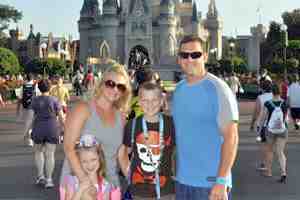 Ranked #71 out of 96 at UOR.